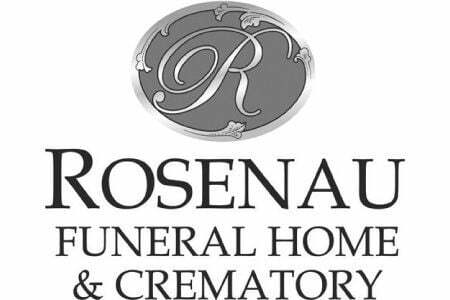 Danny Lee Crafton, 69, passed away at his home in Hansen, Idaho, on February 8, 2019. He was born May 23, 1949 in Twin Falls, Idaho, and grew up on a farm in Buhl. He served in the Idaho National Guard with the 101st Airborne during the Vietnam War and continued his Guard service for many years. Danny had a 30-year career in law enforcement that included service with Idaho State Police, Twin Falls PD and Buhl PD. On his police department days off, he drove cattle trucks regionally and, after retirement, he drove over-the-road full time until 2014. 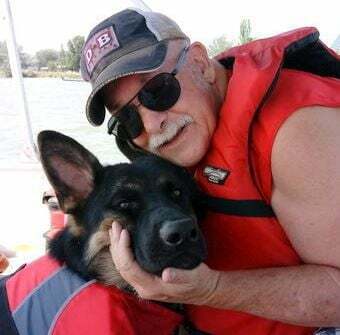 Danny is survived by his wife, Anita; children, Vicki Brook of Buhl; Stacie Heiberg of Beaverton, OR; Melissa Homer of Yakima, WA; and David Crafton, Twin Falls; three sisters; five granddaughters; one great-granddaughter; and his German Shepherd, Ukas. He was preceded in death by his parents, Daniel R. Crafton and Mary Lily (Hadley) Crafton, and brother, Ivan M. “Bill” Crafton. I was very saddened to hear of Danny Crafton”s sudden passing. You were a true Idahoan and a great American. God Bless You and Your Family and Rest In Peace. You are a true American Hero Danny!!!! It only seems appropriate to comment here. Danny, I appreciate your dedication to the community. You clearly lived a good life and made your community a better place.